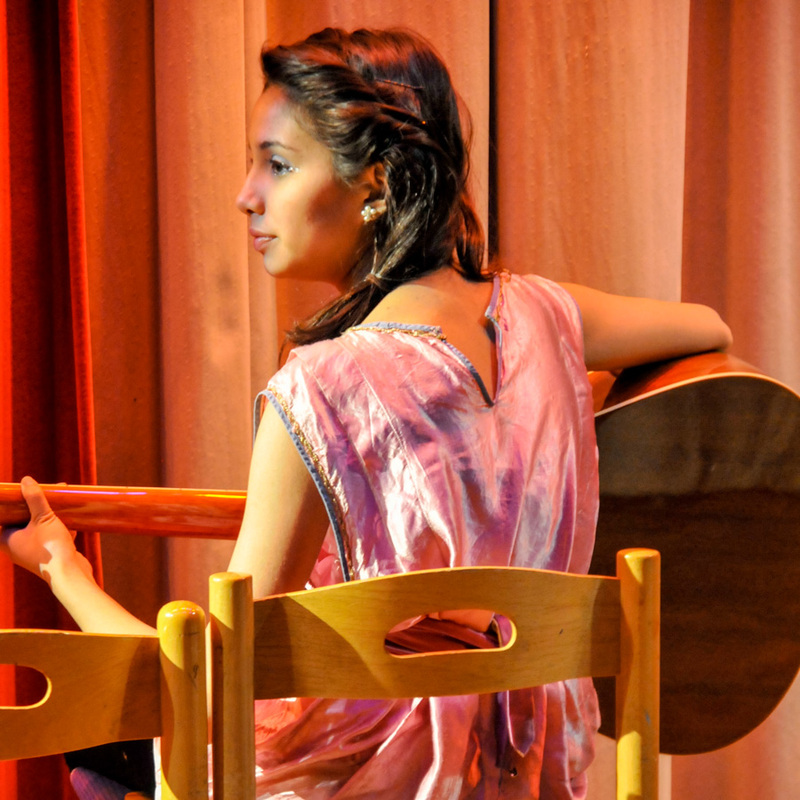 Music students benefit from personal attention, classes in music theory, numerous performance opportunities with large and small ensembles and an exceptional peer group. 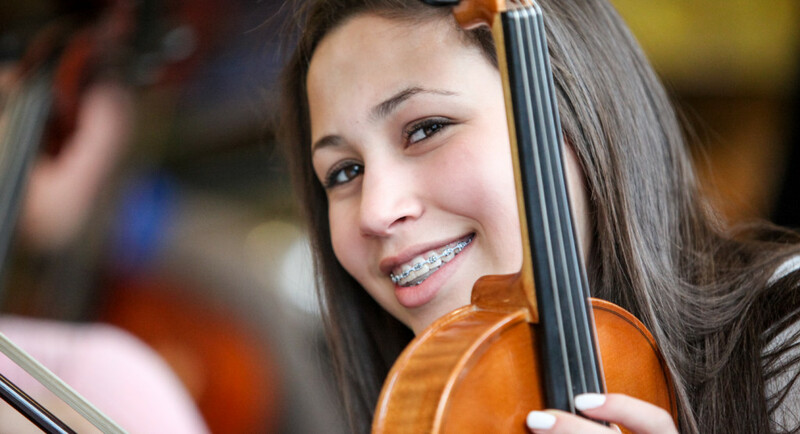 A combination of private lessons, studio classes and ensemble experience prepares students for future study in music. 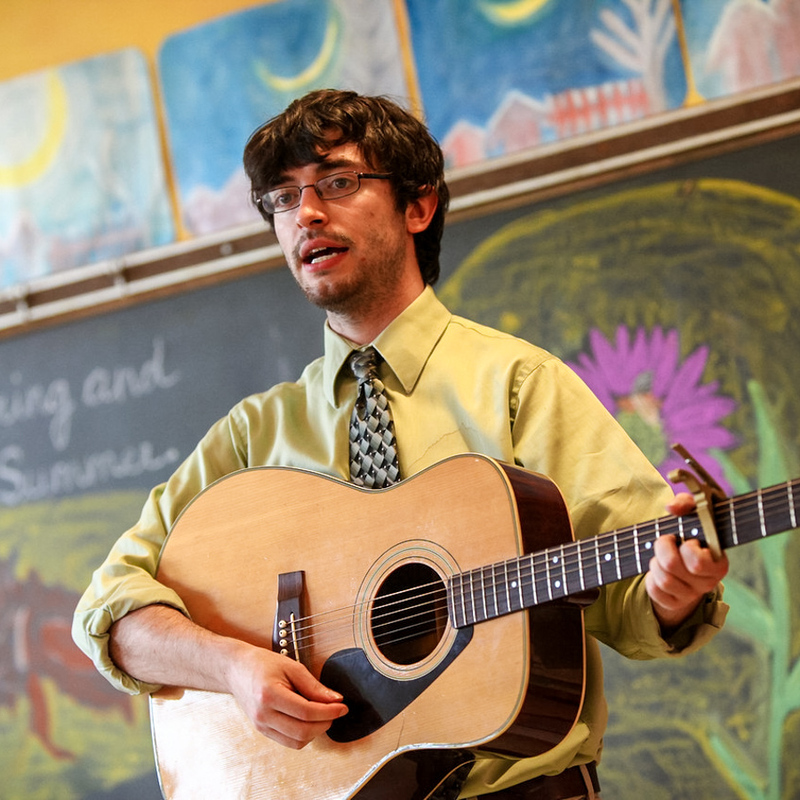 Students have an opportunity to experience classes with internationally acclaimed and Grammy-nominated artist/teachers. 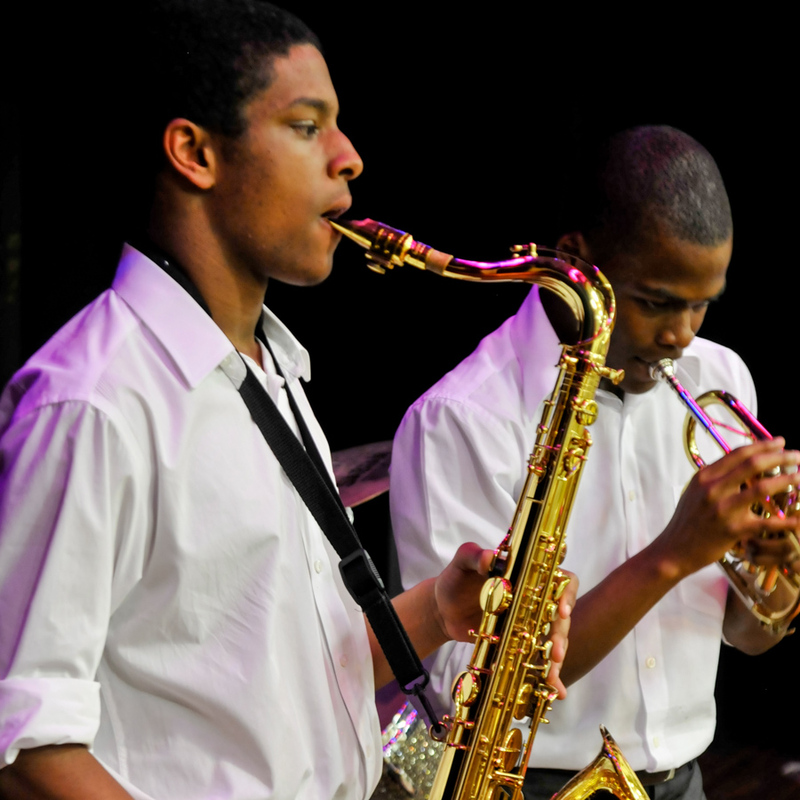 Students regularly compete in local and regional competitions. Numerous internship and performance possibilities abound.